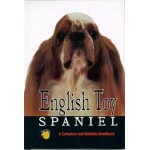 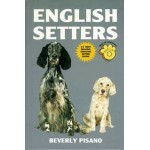 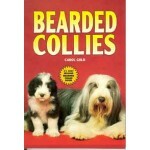 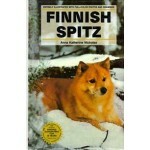 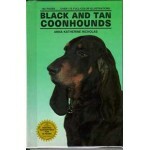 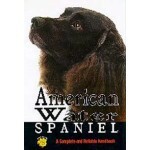 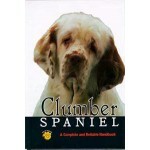 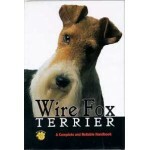 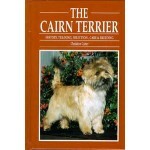 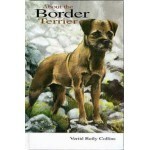 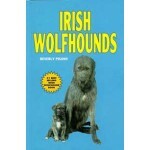 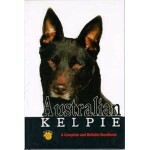 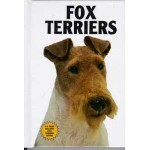 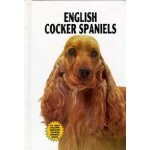 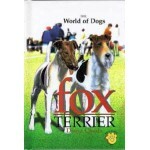 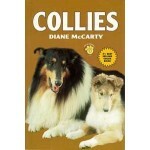 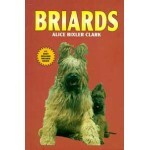 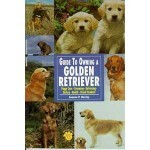 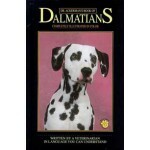 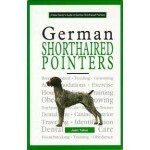 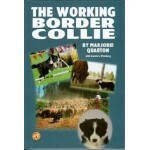 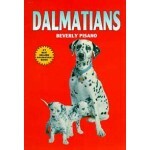 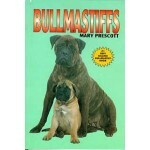 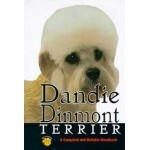 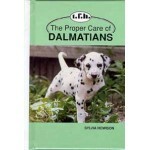 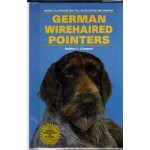 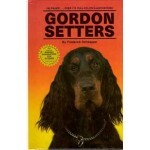 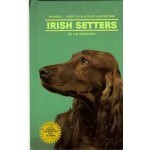 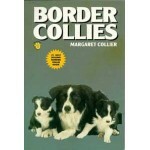 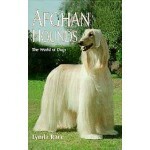 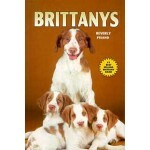 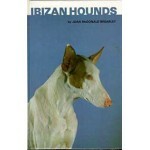 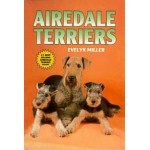 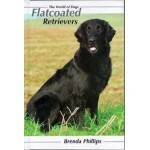 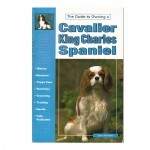 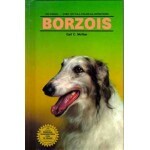 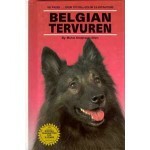 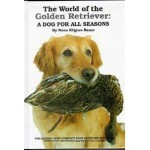 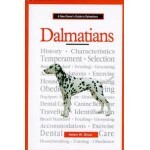 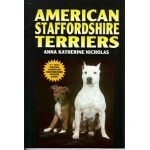 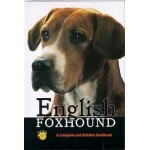 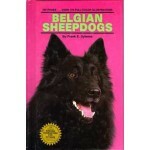 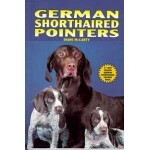 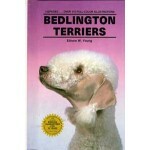 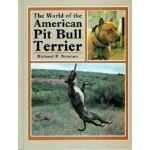 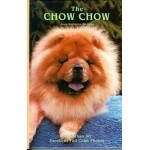 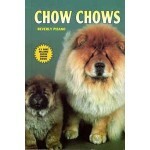 This is Essential reading for the owner or potential owner of this breed. 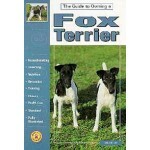 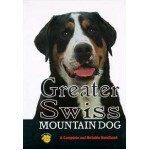 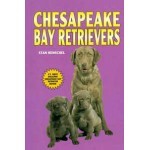 This new handbook offers the most current and helpful information about the care and training of this breed. 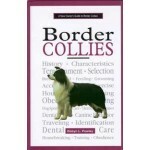 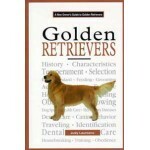 A welcome and reliable resource on breed history, characteristics and pet attributes, breed standards, grooming, puppy care, housetraining, nutrition and feeding, basic obedience training, proper health care, and the congenital and acquired disorders that concern all purebred-dog enthusiasts. 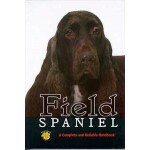 Over 75 Beautiful color photographs illustrate this one-of-a-kind handbook that proves to be both complete and reliable.